The Homeschool Buyers Co-op is pleased to present GroupBuy savings on a one year Homeschool subscription to Mango Languages. 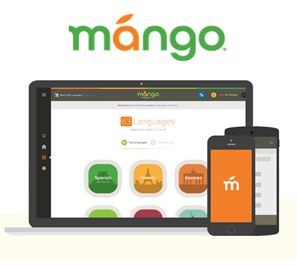 Mango Languages offers interactive online language courses that are accessible on a computer, tablet, or Smartphone, for grades 3-12. Customized ESL courses... and more! Mobile apps: Mango can be used online from any computer, anywhere, at any time. Visit the Mango Languages website for more information. 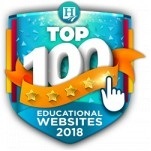 Review a list of all language courses available. Register for a demo and try out the first three lessons of the language of your choice. Fulfillment: The Co-op will process your Mango Language subscription within 3 business days of the date you place your order. Due to the Mango Language system, your license will actually start within one (1) day after we have processed your order. 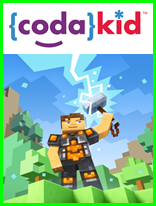 We will give you access to your subscription via a link in your "My Subscriptions" page in your Co-op account, and we will notify you by email when the links are available. You will receive a second email the following day reminding you that your subscription is ready to access. Simply sign into your Co-op account and look for instructions and a link in the "Mango Languages" section of your "My Subscriptions" page. Renewals: Within 3 business days of the date of your order, the Co-op will extend your existing subscription out by 365 days. Should you renew before your subscription expires, you will not experiance an interruption to your subscription. If you renew AFTER your subscription expires, you will be able to access your subscripton one day after we have processed your order. We will notify you by email when this happens. Returns/Cancellations: Please be sure to register for a demo and try out the first three lessons of the language of your choice BEFORE you place your order. However, if you are not satisfied with Mango Languages, you can receive a full refund, except for our service fee, provided you do so within 14 days of your purchase date. Submit your cancellation request at our Contact Us page. 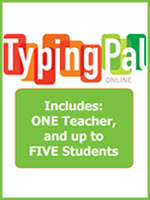 One (1) Year Homeschool Subscription to Mango Languages for one (1) teacher and includes up to five (5) students. 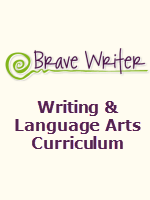 Access to over 60 languages at any time, including ESL/ELL courses! Students can also switch between languages. 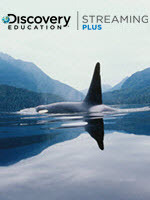 Assessments and grading, including a printable grade book to track student's progress. One (1) Year Renewal Subscription to Mango Languages for one (1) teacher and includes up to five (5) students. You want to add 365 days to your current subscription.